The Polar Vortex took much of the U.S. by storm, literally. The Polar Vortex refers to the cold air and low pressure that constantly surrounds both of the Earth’s poles. In the winter, a disruption in the polar vortex can occur as it tends to expand in the northern hemisphere, pushing that cold air further south. The record-breaking cold gripped two-thirds of the United States as several winter storms swept the region. 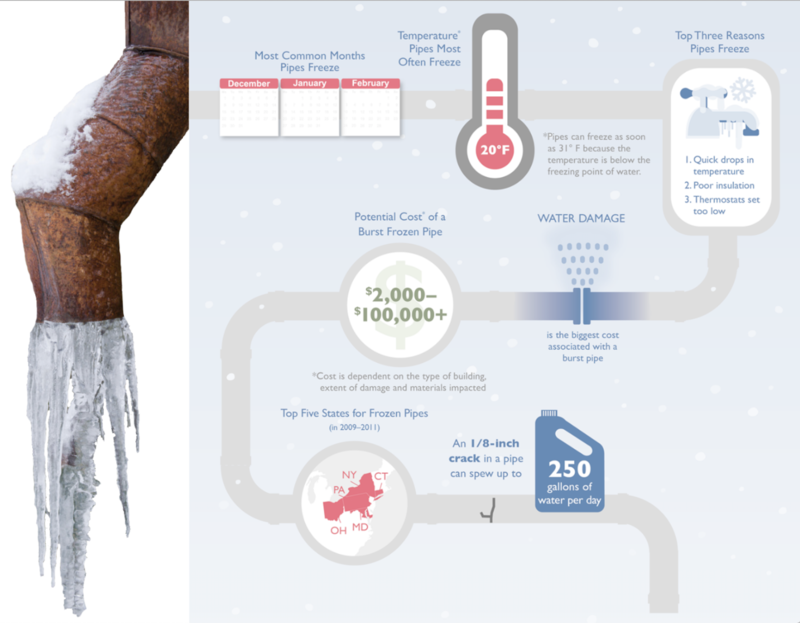 Cold weather has always been a threat to pipe systems, but it doesn’t have to have costly effects. Matchpoint offers Leak Detection Surveying and these surveys are an essential tool that can be both preventative and reactionary. This service is one of many ways that Matchpoint can ensure system transparency and integrity.